Adventures of a Garden-Variety Vegetarian! My new summer love: Himalaya International Veggie Burgers. All natural ingredients and 50¢ a patty. 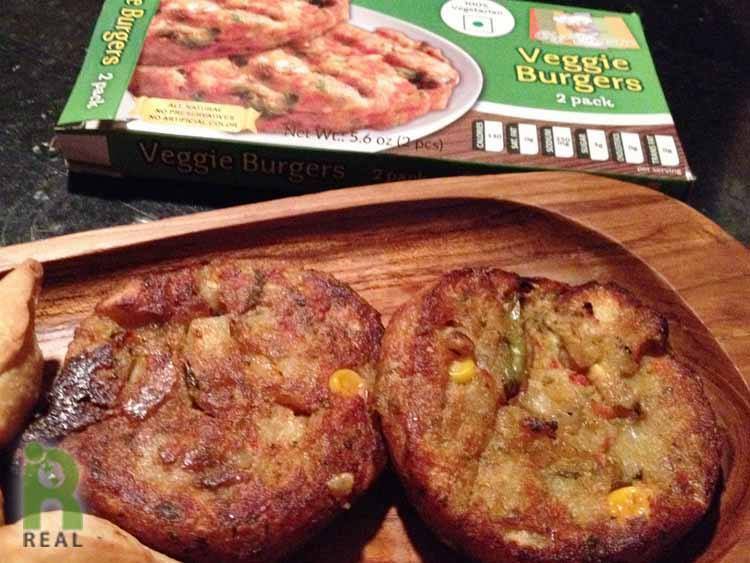 They've inspired me to start making my own homemade veggie burgers. With the mainstream popularity of meatless products, modern mock burgers are not only expensive but chocked full of preservatives. Not to mention I no longer need my burgers to simulate the taste of meat. I'm good with black beans, sweet potatoes or lentils & rice. I can make them up in big batches to freeze. Then Cris will cook 4 or 5 on the grill and I'm set for dinners or I lunches.